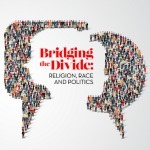 Creating lasting change requires the intermingling of both tactics and approaches to effectively replace policies and reform institutions that have marginalized American Muslims and other groups. 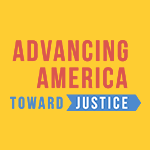 This panel of local community leaders and young professionals will share their experiences and theories of change to help us see each others’ perspectives and model how we can come together to advance justice in America. 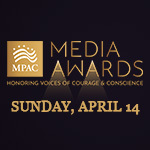 Join us on Sunday, April 14th in Los Angeles as we celebrate voices of courage and conscience at our 28th Annual Media Awards. We will be honoring slain Washington Post journalist, Jamal Khashoggi posthumously, his friend and colleague, Washington Post Global Opinions Editor, Karen Attiah, as well as writer, producer, and director of Jinn, Nijla Mu'min. 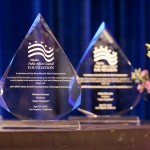 More honorees TBA. 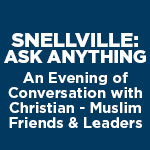 Don't miss 'Ask Anything', an interactive discussion with MPAC President Salam Al-Marayati and Pastor Jon Stallsmith of Grace Snellville Church, on faith, friendship, and the future of the Muslim-Christian relationships in America on Sunday, March 17. Join MPAC's Hollywood Bureau and Kartemquin Films for a Sundance Institute panel highlighting the American Muslim experience in the military. 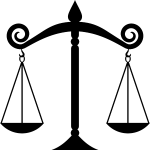 This discussion follows a film preview of Loyalty: Stories with guests including current and former Muslim service members and film director David Washburn. Our Convention will gather American Muslims and fellow Americans to discuss the pressing challenges facing our country and our communities, with the goal of reaching viable solutions based on common ground, collaboration, and shared values. Since 2013, we have honored political and cultural influencers working to improve American pluralism and inclusion by championing the civic and political empowerment of American Muslims. With over 25,000 dead and 700,000 fleeing, the conflict in Myanmar is reaching a new wave of crimes against the Rohingya Muslims. The U.N. recently intensified their label of this crisis as a genocide -- and Facebook acted. 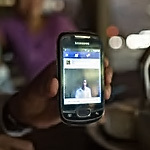 They removed a number of accounts and pages run by the Myanmar military reaching almost 12 million people. 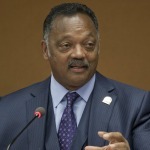 Although Facebook has been slow to react, this move shows monumental progress in protecting their platform against the plagues of hate speech and false information. Please join us and the Morris County Islamic Centers for a Congressional Candidate Forum for the 11th district in New Jersey. 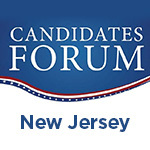 This event is part of a series of candidate forums we are hosting across the country. We will celebrate authentic portrayals of Islam and Muslims and recognize people and projects in the entertainment industry promoting inclusion and social justice through their craft. The Writers Guild Foundation and MPAC's Hollywood Bureau present a discussion on creating more authentic representations of Islam and Muslims in film and television. In this critical time, there are opportunities for the entertainment industry to challenge existing narratives of bigotry and fear while also telling authentic stories, particularly from Muslims and Muslim Americans. 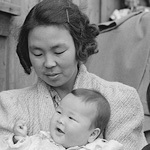 What does it mean to be American? 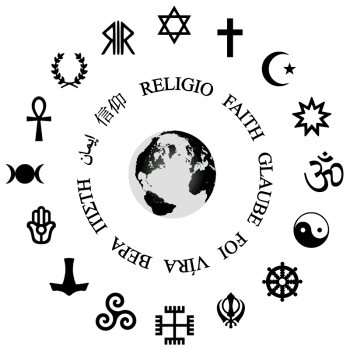 Since the 2016 election, there seems to be no universal answer, with increasingly volatile views on religion, race, and politics. UC Irvine School of Law and MPAC are hosting a symposium on contemporary legal threats and opportunities facing the American Muslim community. MPAC and the Newseum are partnering to hold a discussion on how blasphemy laws violate the fundamental human right of free speech. This panel will present the status of blasphemy laws in the world today, and examine the use of these laws in some countries to stifle dissent. Join us in Washington, DC on Wednesday, September 27 as we celebrate remarkable individuals who have empowered our work by increasing our impact and engagement with the administration, federal agencies, Congress and partners in civil society. 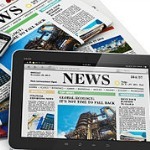 The MPAC Media Institute is coming to Chicago! 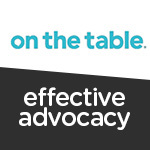 This half-day workshop conducted by MPAC President Salam Al-Marayati and our Public Affairs Consultant Edina Lekovic will give you the tools and skills you need to be a more effective advocate and spokesperson. 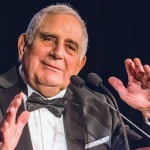 Last month, Dr. Jack Shaheen, a giant in our community passed away. We will be holding a tribute for Dr. Shaheen on August 23 at 6:30 pm at the Islamic Center of Southern California. RSVP at hollywood@mpac.org. 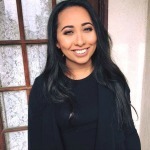 MPAC's Marwa Abdelghani will participate in a panel discussion regarding life as an American Muslim in Los Angeles and how religious differences could lead to misunderstandings and prejudice. RSVP to anne.marie.johnson@silverlakenc.org. 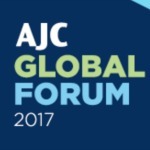 MPAC's Vice President of Strategy & Operations Omar Noureldin will be speaking at AJC's Global Forum participating in their ACCESS Track Breakout Sessions. Register now to attend this session on June 4 at 1:45pm in DC.